Allsop’s teams cover the West End, City and National markets. Recent focus has been on change of use from commercial to residential in higher value areas. The commercial and residential investment, development and auction teams work closely together to provide expert knowledge and a depth of experience to drive maximum returns for our clients. 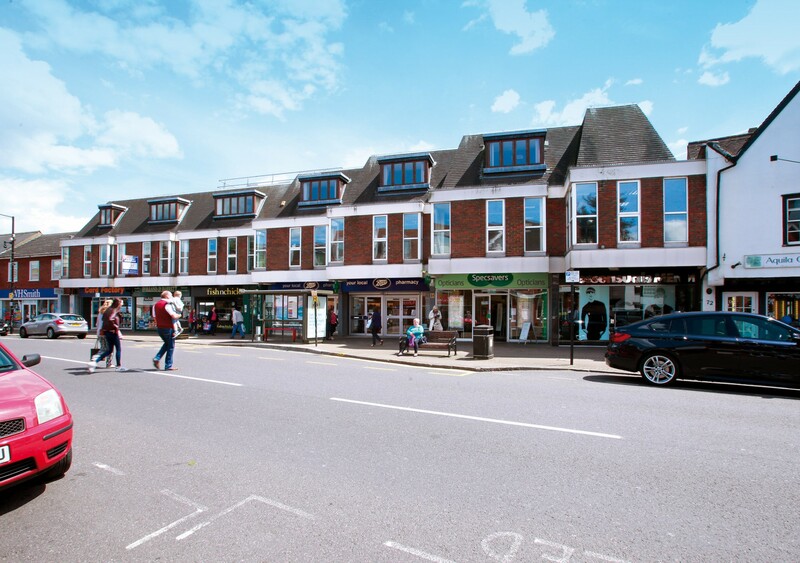 The property comprises a retail parade made up of six units let to mainly national multiple tenants. The two upper floors were vacant offices with planning permission to convert into ten flats under permitted development. The combined commercial / residential marketing approach meant that we covered all buyers across the sectors which resulted in a price well in advance of our client’s valuation. 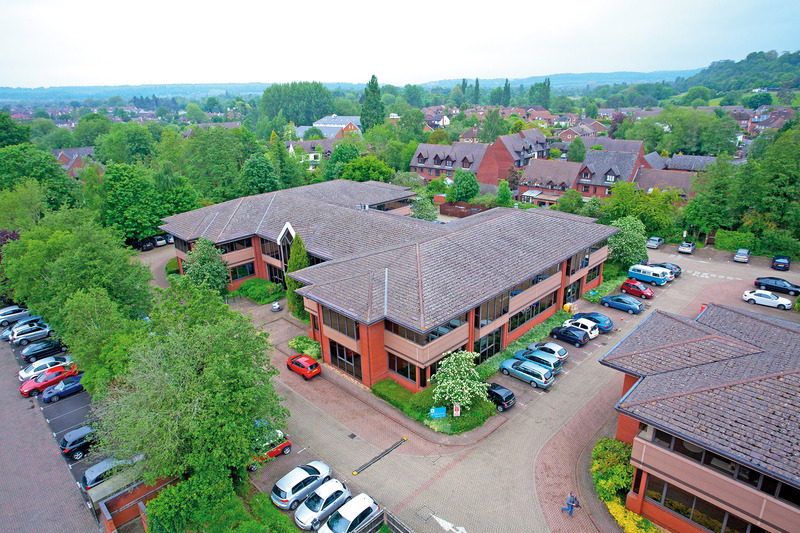 The property comprises an office building located on a business park. The property was in need of refurbishment and was being sold in a difficult market for short income offices. Our joint commercial / residential marketing approach meant that we sold the property to a residential developer who paid well in excess of our client’s valuation.